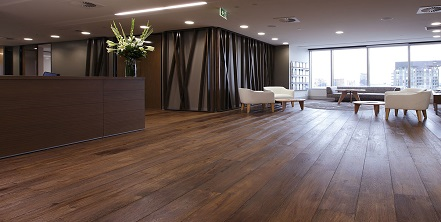 Tasmanian oak is a light-coloured hardwood timber from Tasmania and the timber colour is ranging from straw to light reddish brown. 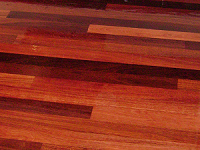 Jarrah is a dark, thick timber mainly from the southwest of Western Australia. 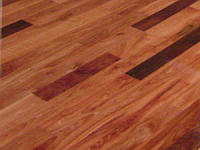 It is a heavy wood with long, straight trunks of richly coloured and beautifully grained. 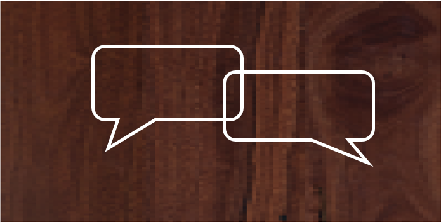 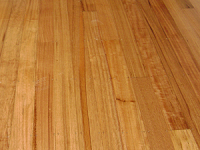 Jarrah is a termite-resistant timber which is ideal for flooring. 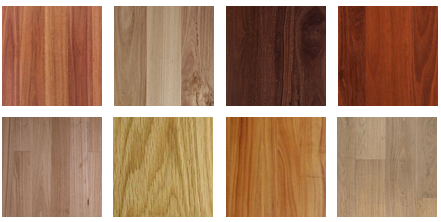 Australian Chestnut timber has a coloured variations from mellow straw brown to light chocolates. 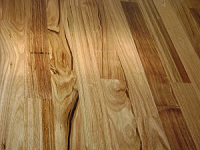 Kauri timber mainly from New Zealand and it is a light honey coloured timber with a distinctive silvery speckled lustre.